BeachVolleyballSanDiego.com will host monthly tournaments for Mens, Women, Junior Girls and Boys. Tournament format will be pool play and single elimination playoffs. 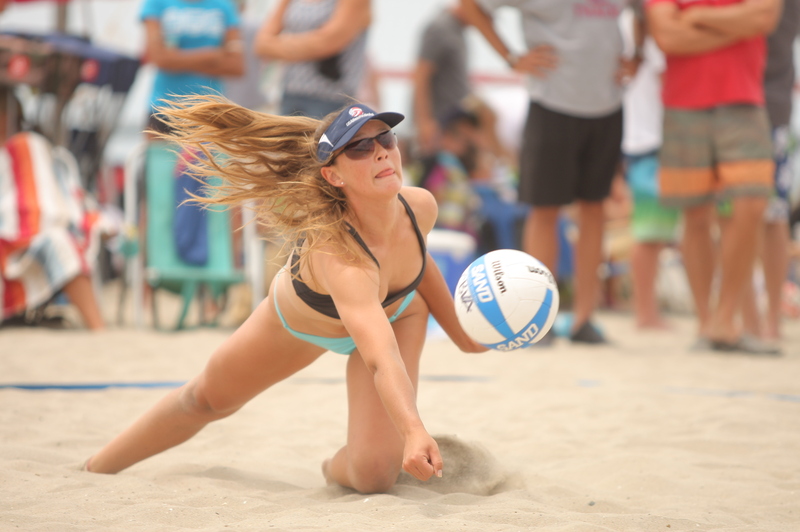 California Beach Volleyball Association tournament rules will apply for all events. Awards will be presented to 1st – 3rd place finishers. 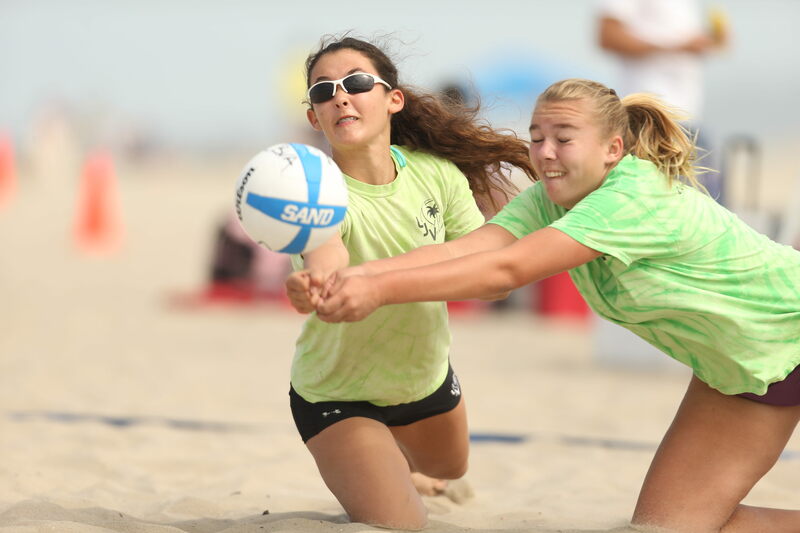 ALL PLAYERS MUST PLAY AT THEIR CBVA AGE DIVISION. PLAYERS ARE ENCOURAGED TO PLAY UP IN THEIR 2018 AGE DIVISION. For junior tournaments check in and registration begins at 8:00 am. Tournament begins at 8:30 am. Teams will receive tournament instructions and court assignments. Tournament should end around 4:00 pm. For adult tournament check in and registration begins at 9:00 am. BeachVolleyballSanDiego.com offers two tournament seasons year round. 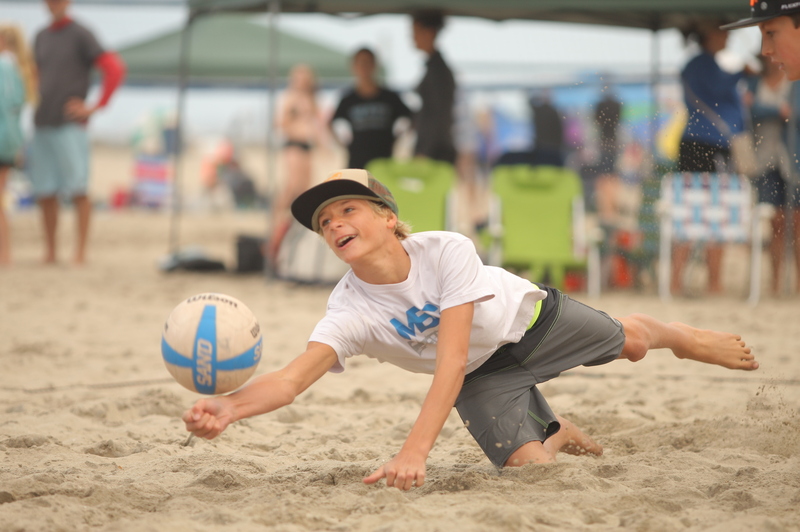 CBVA – California Beach Volleyball Association tournaments will run from April to November. 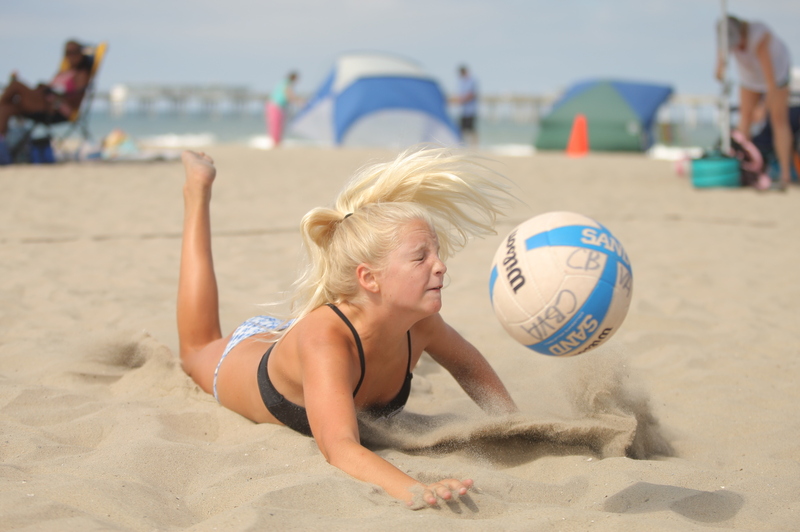 BeachVolleyballSanDiego.com will offer an “Off Season” tournament schedule from December to March. 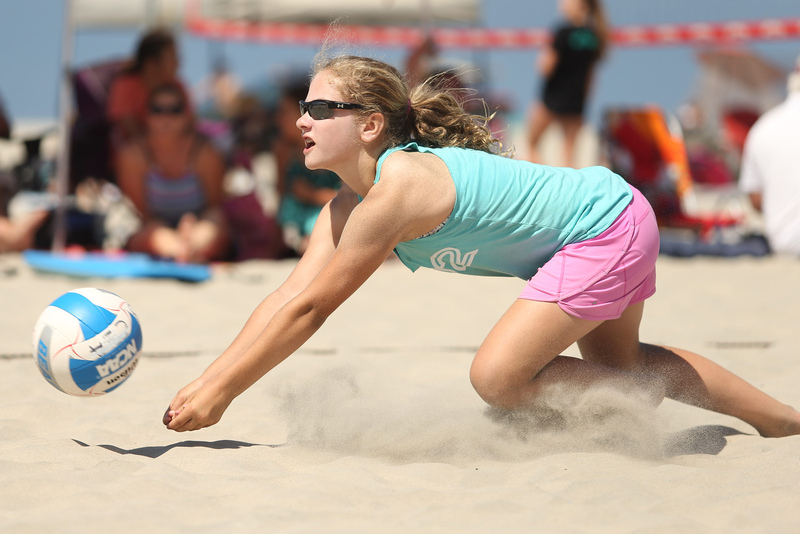 Tournament locations will be Ocean Beach, Central Beach on Coronado Island, and Wave VB Center Beach Courts in Del Mar. 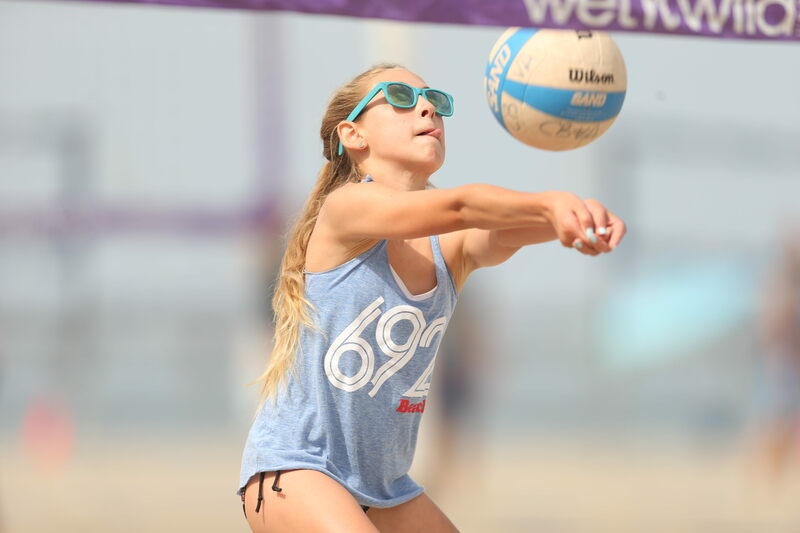 To enter CBVA tournaments, go to CBVA.com. Entry fee is $60 per team. Click the button below to get started! Copyright © 2017 BeachVolleyBallSanDiego.com. All Rights Reserved.